Explore the incredible Uffizi Gallery – one of the world’s oldest museums and one of the most important art collections anywhere. With works by Raphael, da Vinci, Botticelli and Caravaggio. Uniquely, this tour also visits the Palazzo Vecchio; one-time home to the Medici family. Here you’ll visit the Council of 500, made famous by Dan Brown and Michelangelo. Securing Uffizi tickets can be difficult, and lines into the gallery are notorious. With pre-reserved tickets, we minimize the wait. 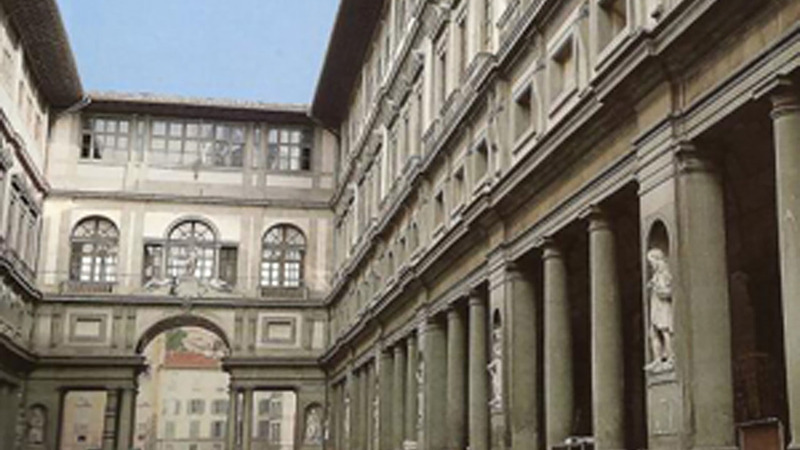 First opened to visitors in 1591, the Uffizi Gallery is one of the world’s oldest museums. Covering an area of some 86,000 square feet, it also happens to be one of the biggest. And just in case that weren’t compelling enough reason to visit – it’s the best collection of Renaissance paintings in all of Italy! All of that can make the Uffizi Gallery pretty overwhelming. Luckily, the paintings are arranged in chronological order which means you feel like you’re traveling through time, tracing the world’s most important artistic movements as they happened. Your expert guide will walk you through this incredible museum, teaching you to distinguish different styles in different ages, so you can see how techniques developed over the centuries – and how the Renaissance changed everything. Discover masterpieces by greats like Cimabue, Duccio and Giotto. Gaze at the real Renaissance classics, including, perhaps most famous of all, Botticelli’s ‘Primavera’ and ‘Birth of Venus’. 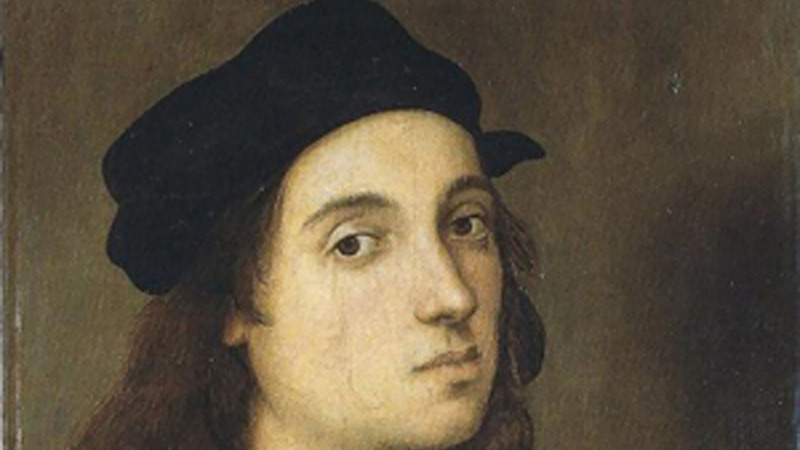 Learn about the legacy the painters of this particular era left by exploring later pieces by Titian and Caravaggio. 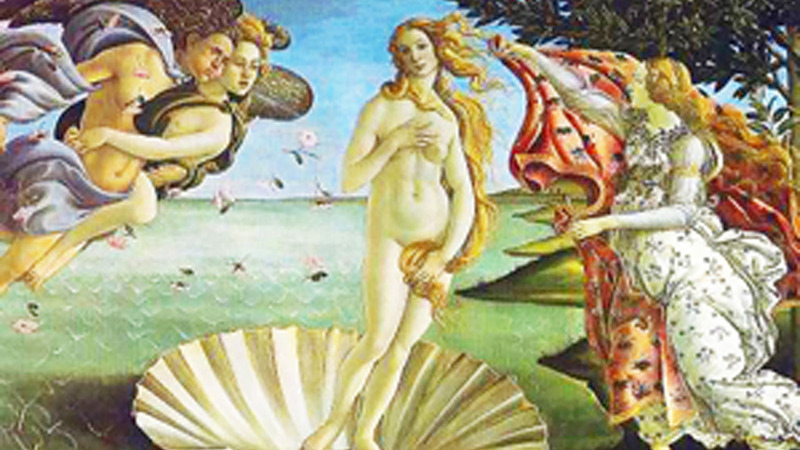 It all adds up to more than just an Uffizi tour – it’s a voyage through time! Uffizi tickets are (quite understandably) in high demand and during busy seasons in particular, general access lines can stretch for hours. You don’t need to worry about any of that though, because we’ve pre-reserved your tickets so your entrance line is separate from general access. Using the first entry time we also get you in before most visitors, to explore the galleries before the become crowded. With small groups of only 15 people or fewer throughout, you’ll find it easy to hear your guide and to ask all the questions you can think of – creating a relaxed and friendly atmosphere throughout. You can also count on the quality of our tour guides, hand picked for their knowledge, passion, enthusiasm and fun factor. The history of Palazzo Vecchio is the history of Florence. For centuries this was the home of power, government and art in Florence. Built by the same man who created the Duomo, both Leonardo da Vinci and Michelangelo were commissioned to paint murals here, in the phenomenal Council of 500. Neither completed the task (and Leonardo learned an important lesson about painting with wax) but the frescoes and ceiling panels here are still an incredible sight. 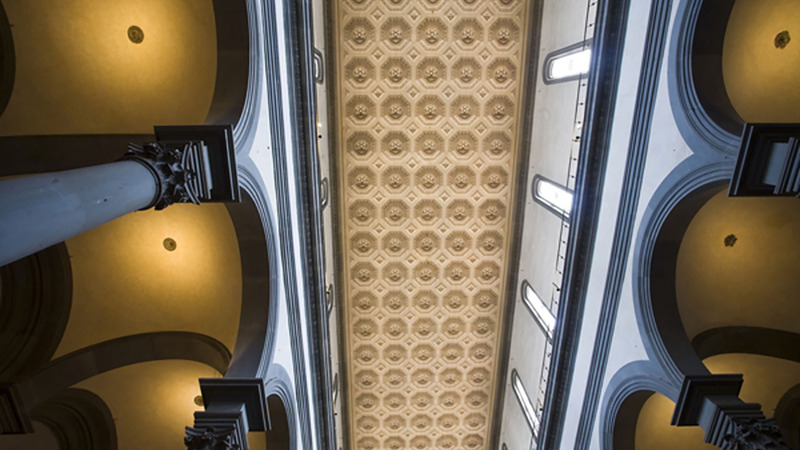 As well as beautiful art, you'll encounter the most fascinating of Florentine history at Palazzo Vecchio, including the story of the Medici, who abandoned this palace for the Pitti Palace in a bold statement, and commissioned the building of the Vasari Corridor all the way from here to their new home. Angelo was a wonderful guide, informative, funny and engaging. We learned a lot and had a great time. Chiara was fabulous and the tour was great and very informative. We enjoyed our tour very much. Klaus worked very well around a museum employees "meeting" that delayed the opening, actually going far beyond the call of duty to "make up" for the delay. Klaus was very engaging, so much so that my worn out kids, especially my typically inattentive child, were interested throughout the tour. You can't do much better than that. Please ensure that all members of your party have a valid ID on them on the day of the visit. This is particularly important for guests who have qualified for a child reduction. Backpacks are not allowed into the Palazzo Vecchio, please make sure to only bring small handbags on this tour.